This 1 day clinic is ideal for young and horses already broken in to get them some exposure and training with ground work within a group environment. For horses going under saddle it will be an opportunity to incorporate and advance ground work in their training. 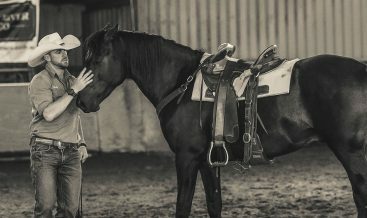 The fastest and most efficient way to advance with a horse personally and in their training is to connect with their mind and emotions and personalise their training from what they are telling us they need, every minute, every moment. The foundations needed for all ridden horse disciplines are mostly the same or at least very similar. 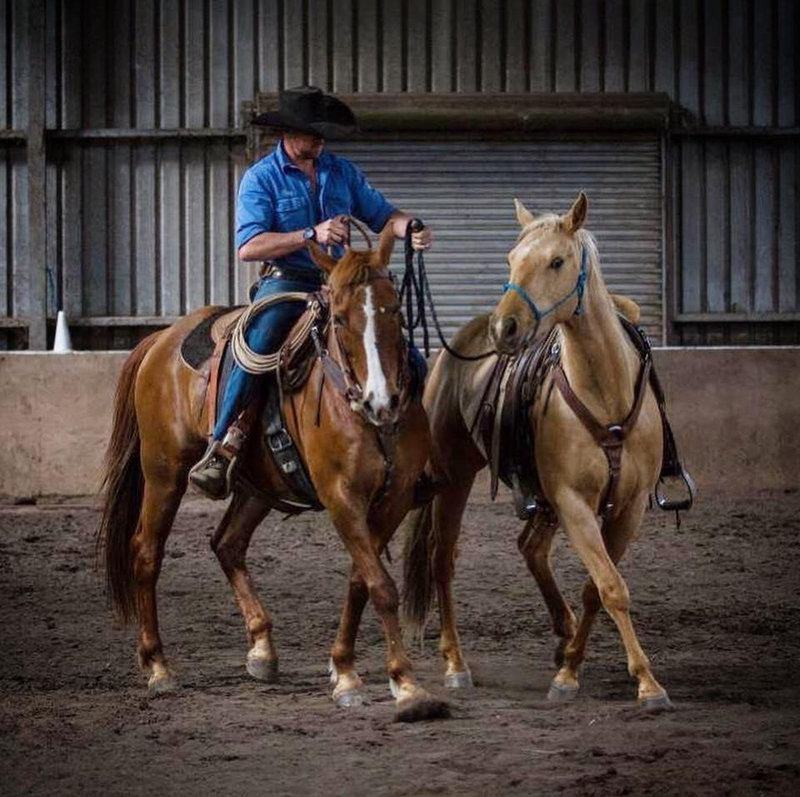 This clinic will not only teach you a range of skills but also provide you with valuable tools to utilise when you work your horse back at home. How we feel and what we do with our horses has the strongest influence and impact on how they feel and how they respond. To apply this in practice will be our key focus for the day. All horses will be working on understanding ques and softly working off pressure and release. You and your horse will be practising foundations to help the horse to use its body correctly. This will ultimately translate through to how horses work and perform under saddle. Pauly will also show you how you can build your horse’s confidence by working with various training tools like ropes, tarps, stockwhips etc. This clinic is more about the WHY than the WHAT. 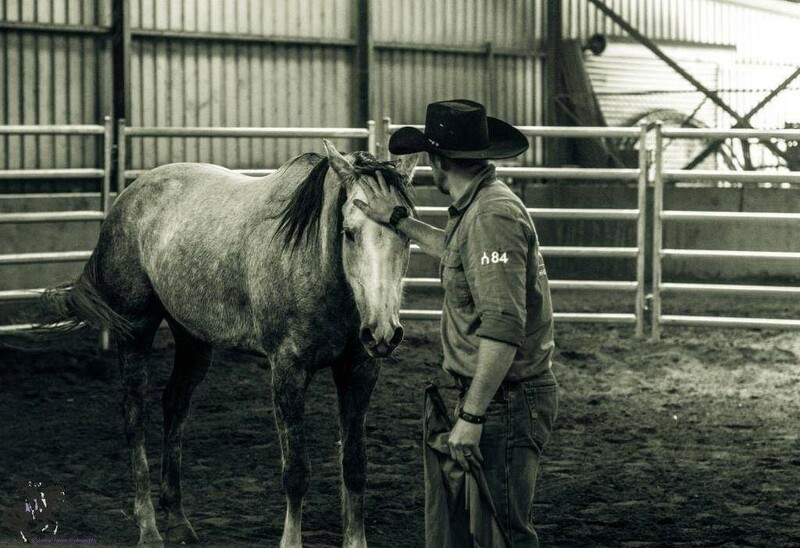 Learning and understanding why to do something will make it much easier to apply and to remember these principles and exercises when you work your horse back home. 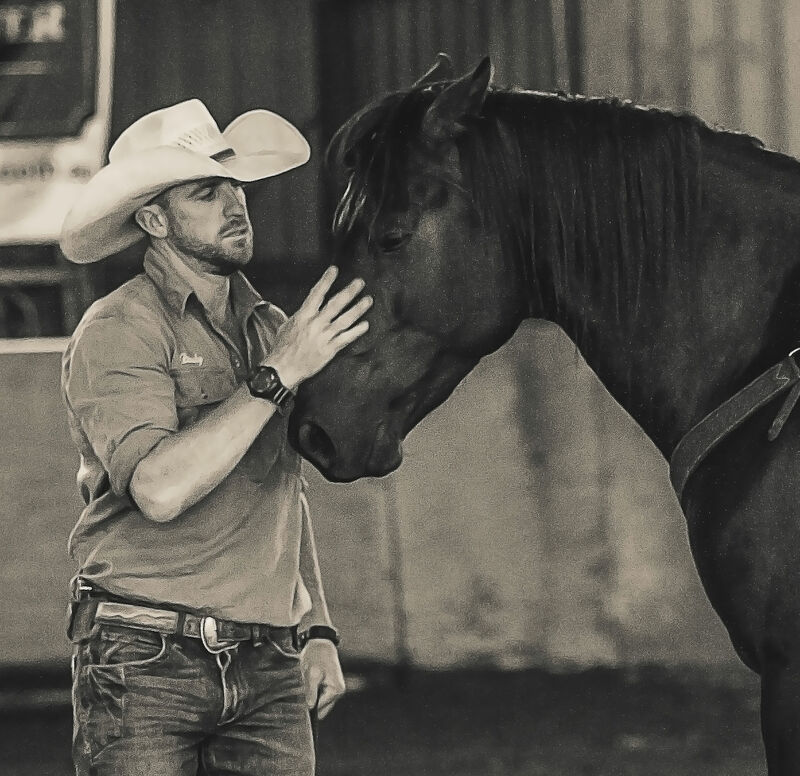 This clinic starts with the participants in the arena where they will share who they and the history and relationship they have with their horses. Participants will then formulate short and long-term goals to build on their strength and address the challenges. 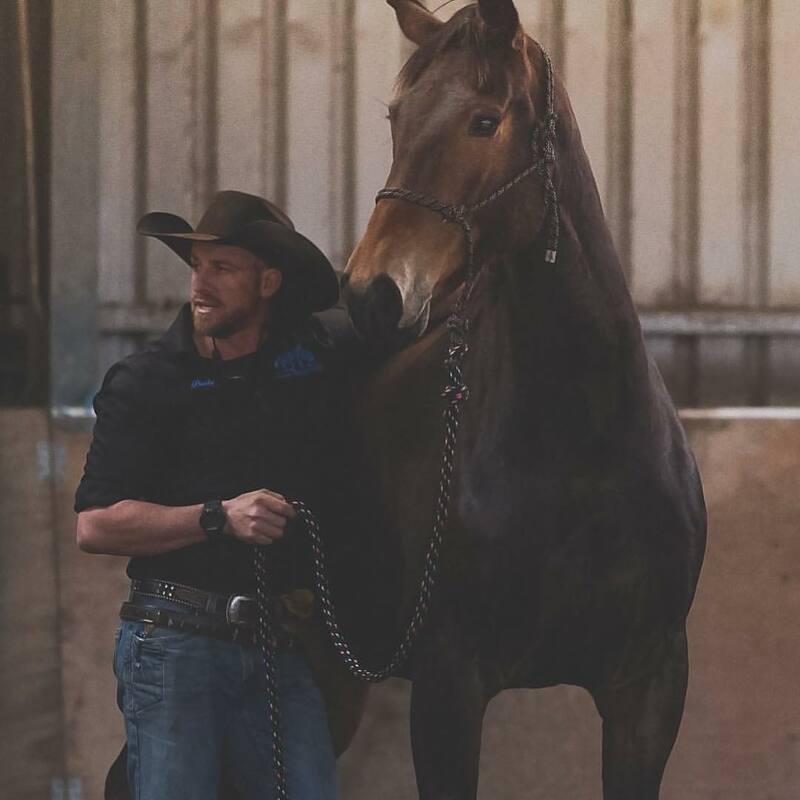 Pauly will demonstrate and teach participants how to connect with different horses and how to train their minds and bodies, based on what each horse tells us – every minute, every moment. Participants will then be able to transfer these skills to the work with their own horse, each one of them different and with their own strength and challenges. Some of the work during the clinic is done as a whole group, sometimes the groups are split to work on different training and levels of training and possibly help each other, but each participant will be fully engaged throughout the full day. Depending on the facility and availability, different training may be incorporated, for example obstacle or training on the trail work.